This is Giro d Italia territory – the famous Italian cycling race. Velo boutique will accompany you, guiding and offering assistance throughout the trip to help you climb some of the most magnificent climbs in the Italian Alps. 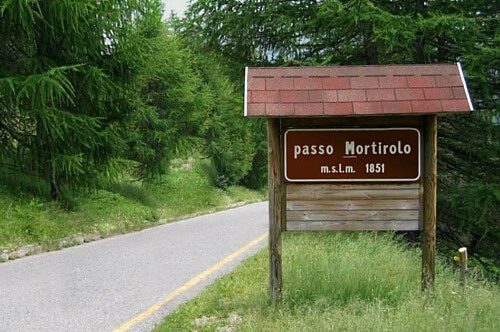 Passo de la Stelvio as breathtaking for its length to the summit, as it is for its beauty will lead you through its switchbacks, or tackle the rather ominously named Passo di Mortirolo and its steep slopes. 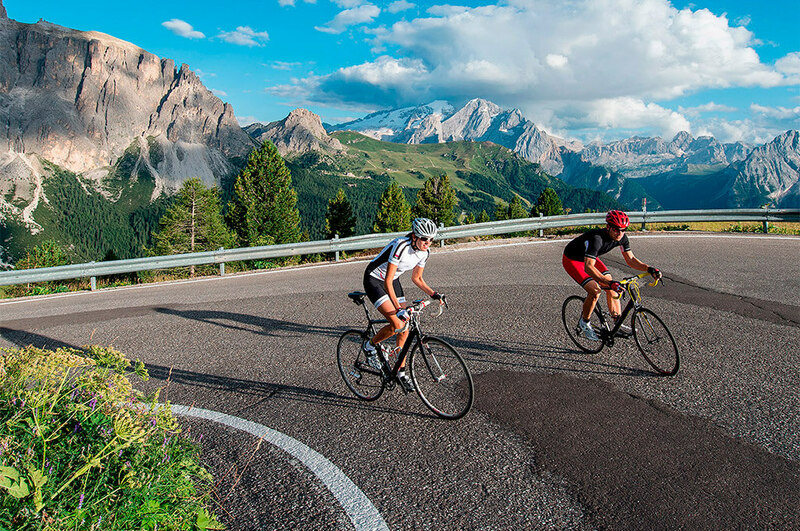 If you are a passionate cyclist and you love long and challenging rides, a Dolomites bike tour is perfect for you. 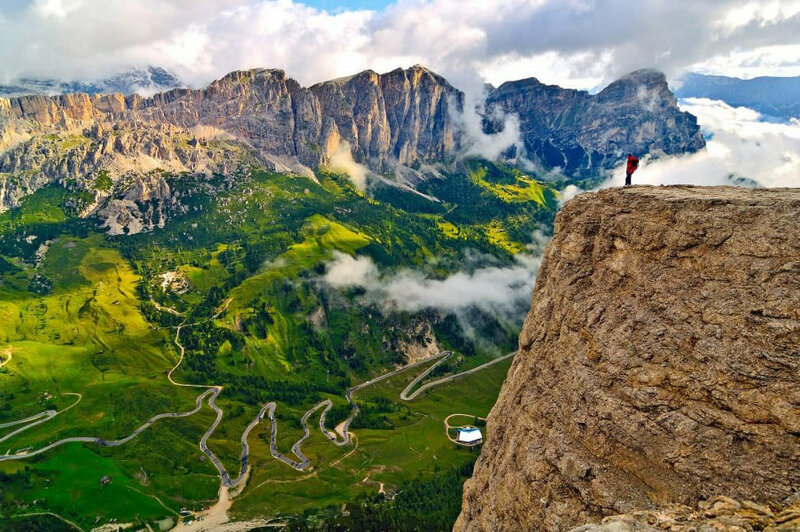 Velo Boutique will plan your assault on the Dolomites, hotels, meals, bikes and more, ensuring your only requirement is to pedal, and we will be right there with all the support you need as you cycle to glory. Let Velo Boutique create your Italy cycling adventure.